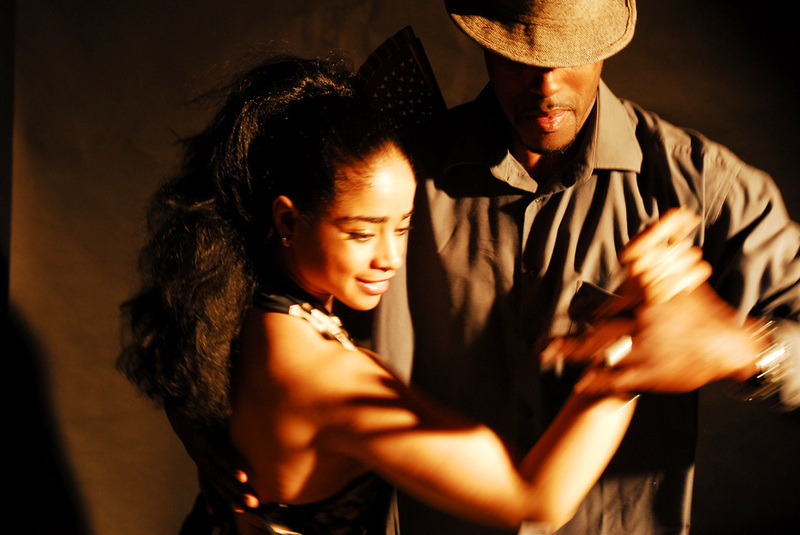 Want to know more about Cuban and Traditional Dance genres? Then Join US this Spring !!! PURO SABOR CUBANO Master Workshop! Puro Sabor Cubano: Much more than the learning of different styles of dance steps, -Two Days of Intensive & Revolutionary CUBAN DANCE and CULTURE! From TOP UK & INTERNATIONAL DANCE Teachers, Professional dancers and ESTEEMED choreographers. Wao!! This is a challenging and uplifting workshop. The best Son course in London by far. Genuine Cubano. A plus for the detailed explanation, musicality and background history. Definitely will recommend it.